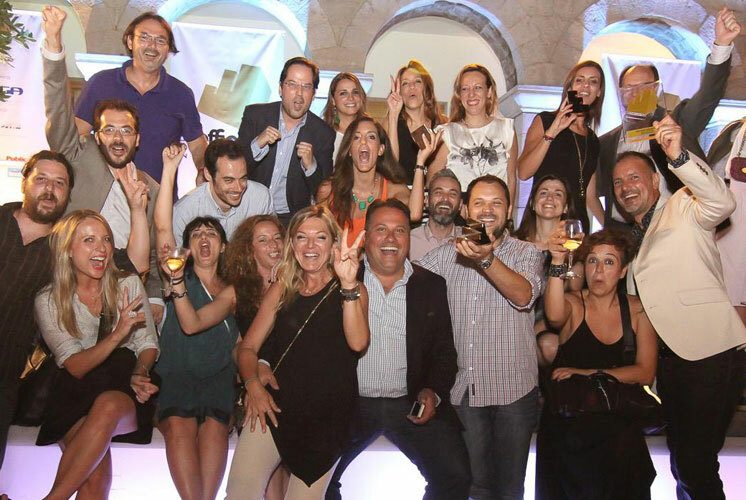 On Tuesday, July 22, Effie Greece celebrated its Effie winners of 2014 at the Byzantine Museum in Athens. This year, sixteen cases were awarded. The Grand Effie went to agencies Fortune / Cream / Rascal and client Barba Stathis SA for “Freshness Barba Stathis – People”. Other top winners of the night included: McCann Athens, with three gold for their work with ActionAid, Coca-Cola, and Attica; agencies Excellent Presence and Mindworks with two gold for client Zewa; agency The Newtons Laboratory with one gold for client Silver Wind; JWT Athens with one gold for Mondelez; OgilvyOne also with one gold for Mondelez; and Lowe Athens with one gold for Eurobank. For more information on the 2014 Effie Greece winners and for pictures from the gala, visit Effie Greece’s website.